As cloudy as its name suggests, this Hazy IPA is light on bitterness but heavy on the juice. Cashmere, Huell Melon and El Dorado hops bring melon flavour and citrus undertones. 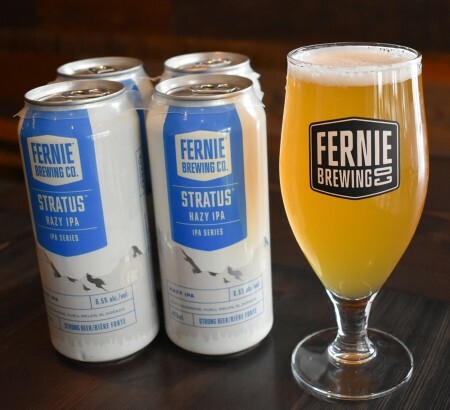 Stratus is out now in 473 ml cans – the first in the series to be available in that format – and on tap. It will be distributed in BC, Alberta, and Manitoba (cans only) while supplies last.